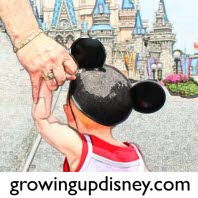 DisneyDad's posts on Aulani, the Disney Vacation Club property under construction in Hawaii, are always popular. For today's "Best Of," I've shared all three articles. It's a dreary day here and the thought of combining a beautiful tropical location with the magic of Disney brightens my outlook. Enjoy!